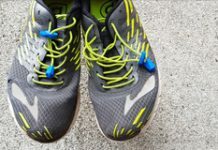 A pair of good running shoes is the most important investment for every runner. Your chosen pair will be the primary protection of your feet, knees, ankles, and joints as you run kilometer after kilometer. But a good pair of running shoes doesn’t come cheap. The running community is, hands down, one intact group where people love to share their achievements, fallbacks, and even give pieces of advice. 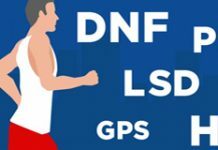 I have personally seen how passionate runners are when they discuss anything related to running – from forms, distances, shoes, gadgets, etc. through the PF community Facebook group. Menstrual cramps, muscle and joint aches, and Premenstrual Syndrome (PMS) are some of the few bothersome effects that hinder us, women, to workout or to move in general. 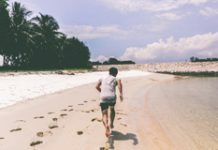 However, little do we know that all these unavoidable situations can actually be avoided or better yet overcome when you actively run and live a more active lifestyle. The saying “cheaters never win” is indeed evident most especially in sports like running. Joining a race, specifically half and full marathons, is not an easy event to partake in; but the triumph you get after finishing a marathon is no question one of the best feelings ever. Runner's high, as they call it. 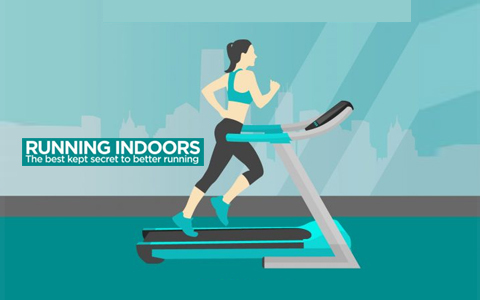 No matter what the distance is, the first run is said to be memorable for every runner. 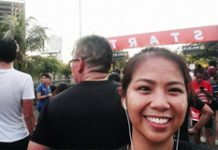 It is the race marks the start of your journey as a runner and the one that will be your constant reminder of your humble beginning. 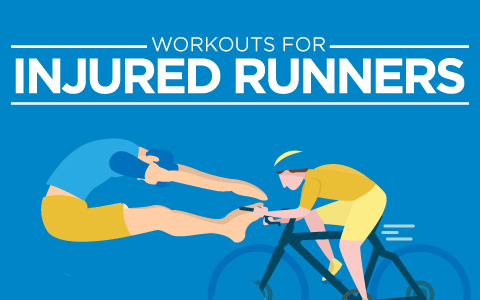 You may not realize it, but running has benefits that go beyond helping us lose weight. When done consistently, it can do wonders to other aspects of our lives, too. Running after a long day at school or work is a great stress buster. It relaxes us and gives us a much-needed endorphine boost. 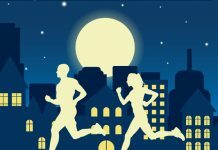 However, running at night can expose us to certain risks. Here are 8 tips on how you can stay safe while you’re out on the road as the sun sets. Magbago na tayo, bes. 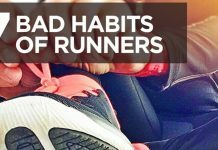 Be a smarter, healthier runner this year (and beyond!) 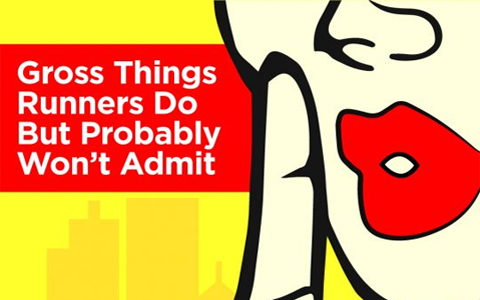 by breaking these habits that hinder you from being the best you can be. 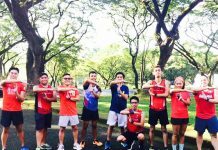 Being a part of a running team is a sure interest among avid running enthusiasts in the country. 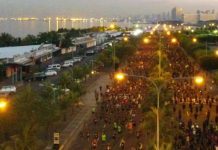 In fact, the number of teams has grown exponentially since the running craze hit the Philippines a few years ago. Even the fittest and fastest runners are human, after all. Like the rest of us, they’re capable of doing unsexy things. Here are some of the um, strange things runners do or are capable of doing, but probably Won’t really admit it. 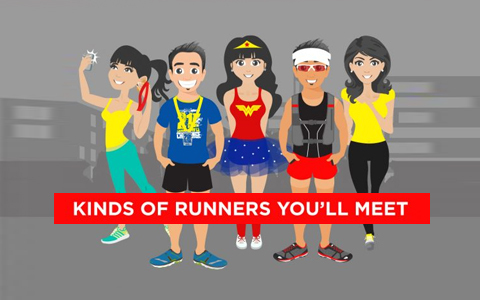 9 Kinds of Runners You’ll Meet on The Road - So which type of runner are you? Have you me the others? Injured? These workouts will still keep you fit. If you’re suffering from running injuries, relax. 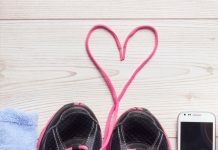 You can still maintain your current fitness level while reducing the impact of running to your body with these activities.